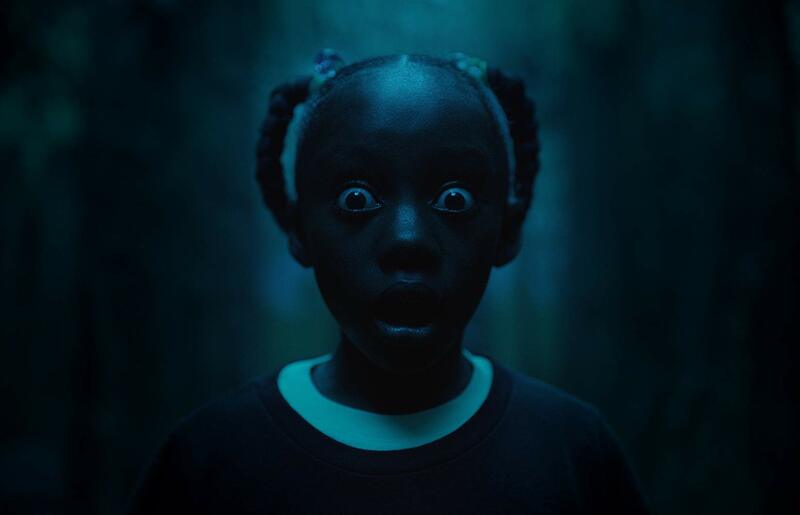 Its $70 million total contributed to the third straight weekend that grossed ahead of the same one in 2018. That continues a turnaround; now the year-over-year slump is a bit over 17 percent, down from 25 percent a few weeks ago. Still, it leaves the raw number of ticket revenue down $450 million from last year, with this weekend cutting $10 million from the shortfall. That shows the challenge of getting anywhere close to parity. “Dumbo” next week and initial strong response to “Shazam!” two weeks after that suggest that number will be pared further ahead. However, we likely enter summer (in the film business, meaning May) a quarter billion or more behind. With “Us,” Peele is in amazing company among the very top creators of original source films — not franchise-oriented, not sequels, not adapted from other material. Over the past decade, only three live-action originals scored better initial weekend grosses. James Cameron’s “Avatar,” Roland Emmerich’s “2012,” and Christopher Nolan’s “Inception” all scored smashes with domestic (adjusted) grosses over $600 million. And those films had budgets approaching $200 million or more, prime release dates, and the kind of top-flight marketing that befits a monster production.